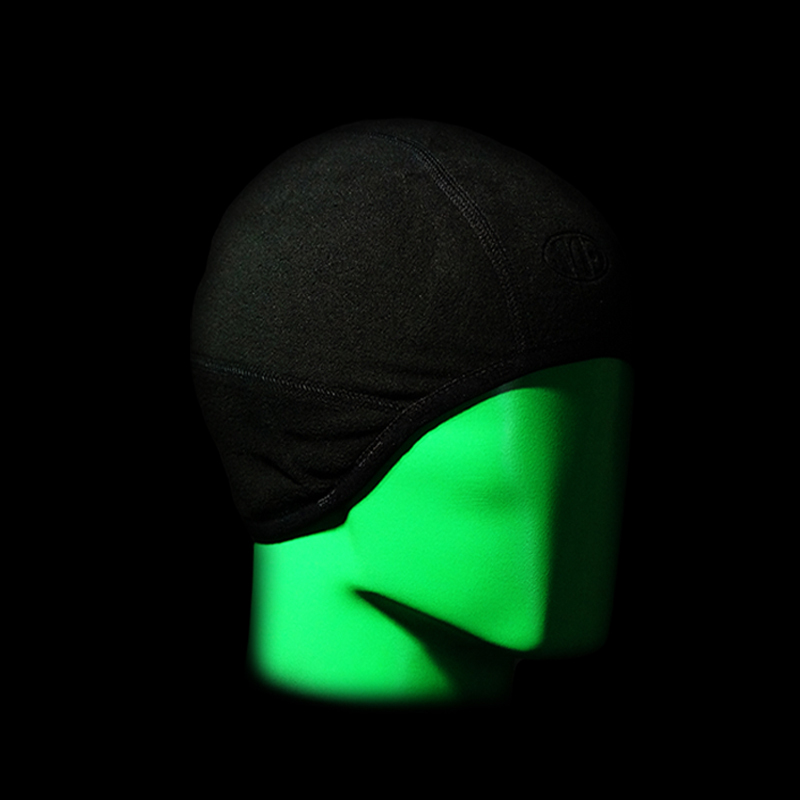 Micro-fleece helmet liner is a thermal skull cap for wearing under all types of helmet in cold conditions. Double insulated over the ears Three panel design with flat seams Wicks moisture dries fast Helps keep linings clean and dry Suitable for all types of helmet; cycling, skiing, construction, riding and lots more besides. 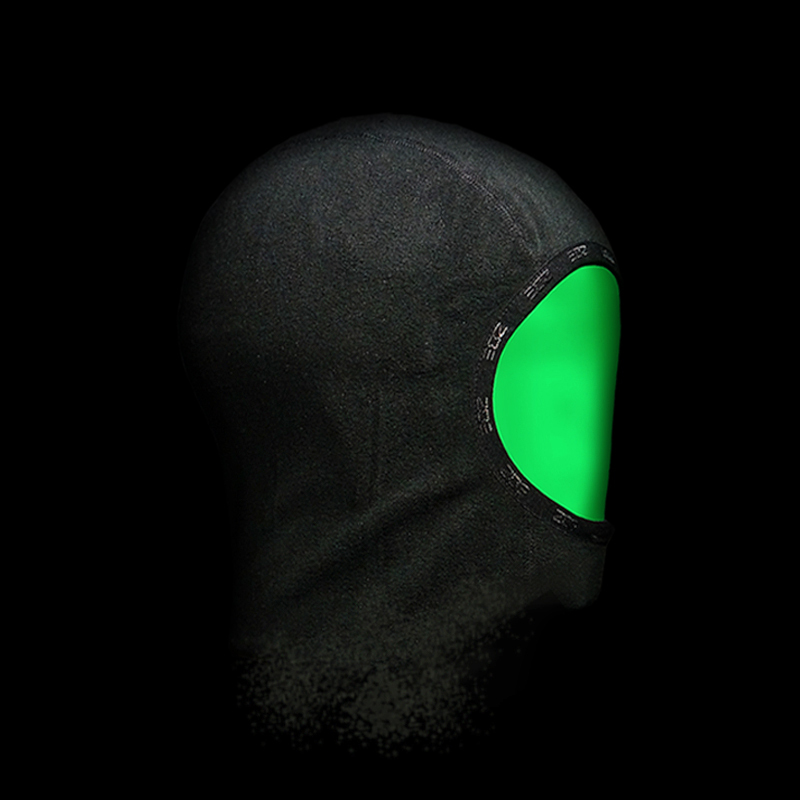 These are a thin micro fleece balaclava for cold conditions, three panel design with flat seams, (no centre seam). For all types of outdoor activity and thin enough to fit under most helmets. Suitable for cycling, motorcycling, hiking, riding, work wear, and everyday use. Good thermal properties, Dries fast, Wicks away moisture. A thermal neck layer made from 300g performance microfleece (100% polyester) with insulating properties and fast drying faabric with flat seams & performance lycra edging. EDZ Extra Warm Thermal Fleece Neck Warmer, for cold conditions is ideal for all types of outdoor activities including skiing, snowboarding, motorcycling.